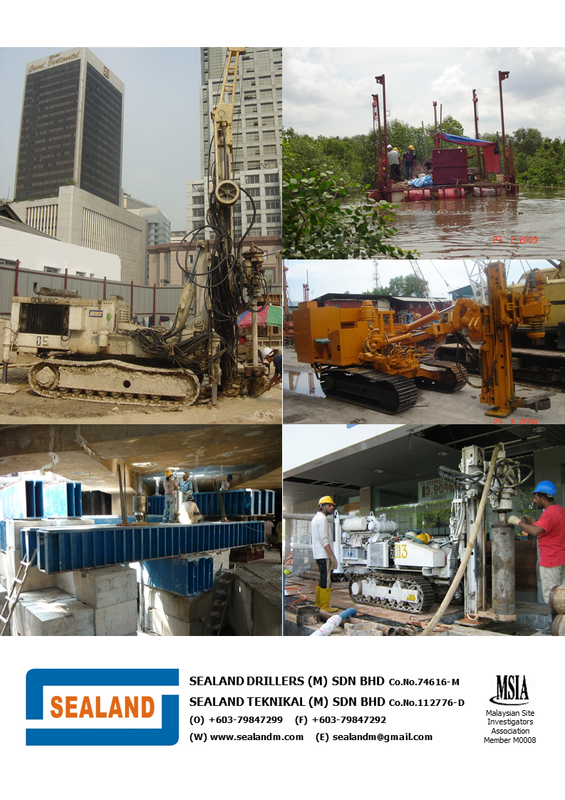 All contents and images are properties of Sealand Drillers (M) Sdn Bhd. All Rights Reserved. May 2016.